This outdoor car park is located just a 90-second transfer ride away from Liverpool John Lennon Airport. Convenience at it's best. The shuttle bus runs round the clock whenever it's needed - you won't wait more than 10 to 15 minutes. Liverpool APL at Liverpool Airport also offer excellent disabled facilities, they can even take you to the terminal in your own car. A Valeting service is available bookable and payable direct to the car park. So, if you are after an efficient and hassle-free Liverpool airport parking service, look no further. The car park is on the airport grounds - a 300-yard walk to check-in. Park in an arrivals bay and drop your keys at reception. 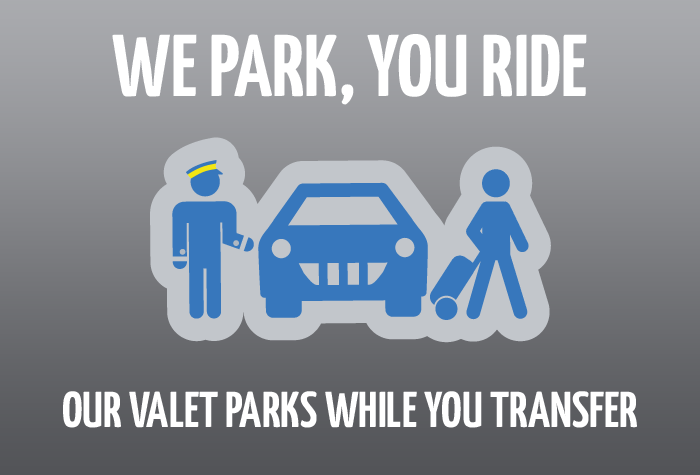 Your car will be parked for you while you get the shuttle bus to the airport. All you need to do then is walk the short 300-yard journey to check-in, or take a bus that'll get you there in under a minute - it's included in the price. When you get back the bus will pick you up where you were dropped off. If you have mobility issues a member of staff can take you right to departures in your own car - just let the car park know before you arrive. - Lorries, mobile homes and commercial vehicles are not permitted in the car park. When you check in at reception, show your booking confirmation, hand in your keys and staff will park your car for you. 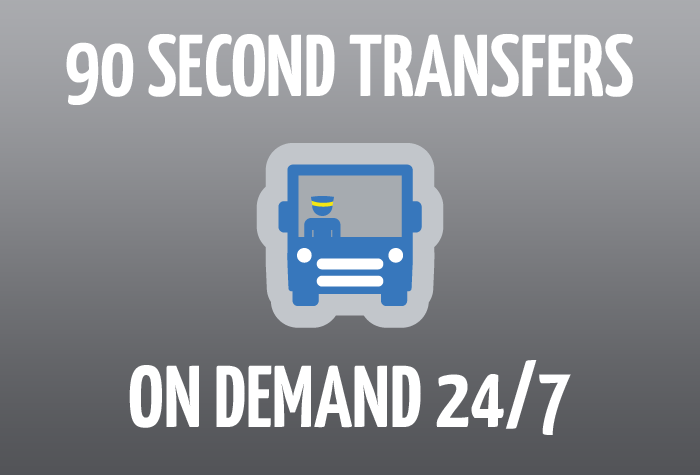 Then, just take the transfer bus to the terminal. 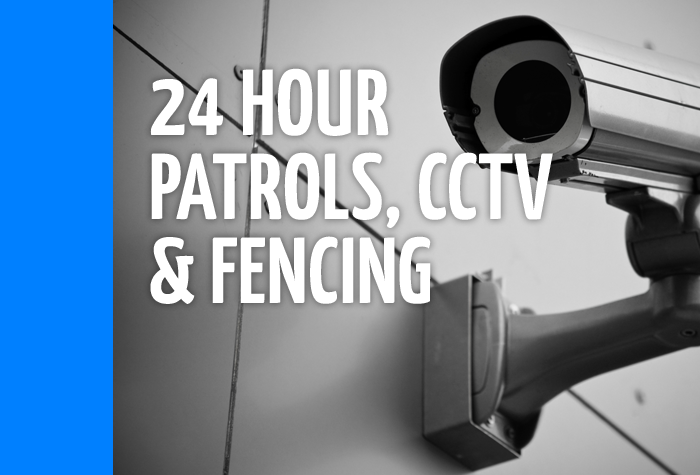 It only takes 90 seconds and is included in the price. If your luggage is light, you could even walk - it's a 300-yard walk to check-in. When you get back, take the transfer bus back to the car park reception. Good car park no problems, very friendly and helpful staff. Our customers rated Liverpool Apl Parking on average 9/10 (293 reviews). 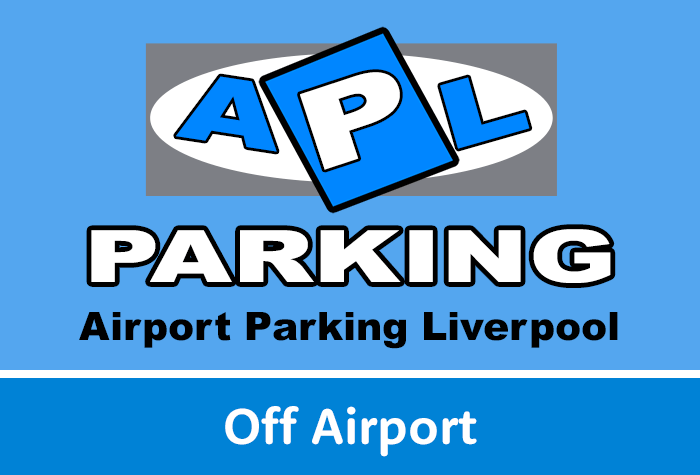 Read Liverpool Apl Parking reviews.